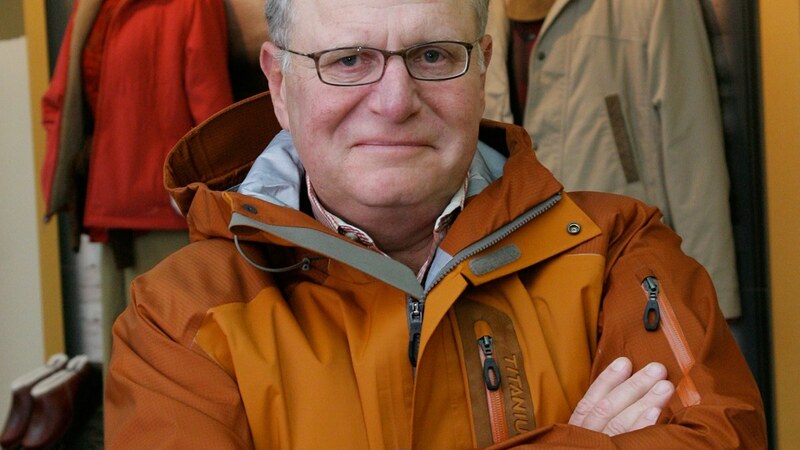 Columbia Sportswear’s President and CEO Tim Boyle stops by to discuss the company’s proud history serving global outdoor consumers for over 70 years and the innovations and designs driving success through all of its brands – Columbia, Sorel, Mountain Hardwear, and Prana. Tim and the boys trek through a number of topics including innovation, trade, changing retail, the outdoor consumer, and the company’s recent Star Wars collaboration. Outdry Extreme Shoes, in her Fashion Footwear in Focus segment.